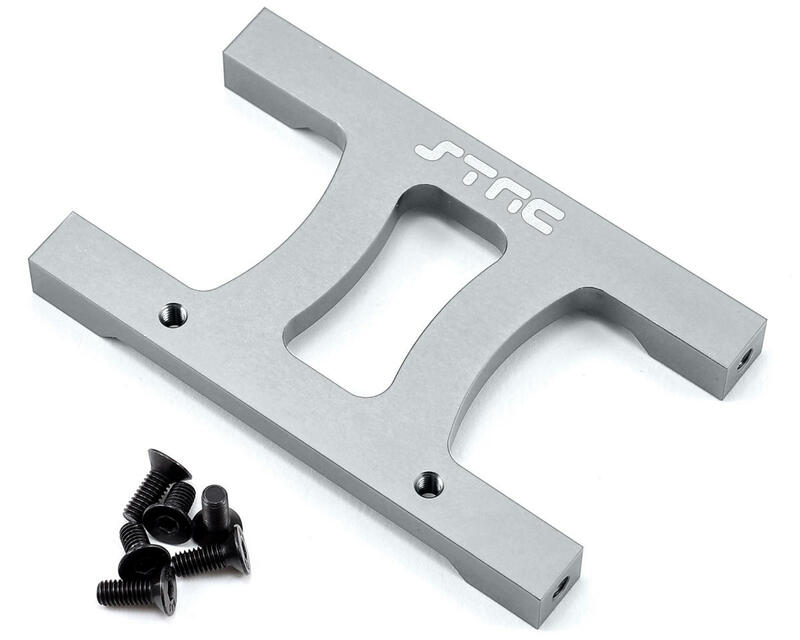 This is an optional ST Racing Concepts SCX10 CNC Machined Aluminum Chassis "H" Brace. 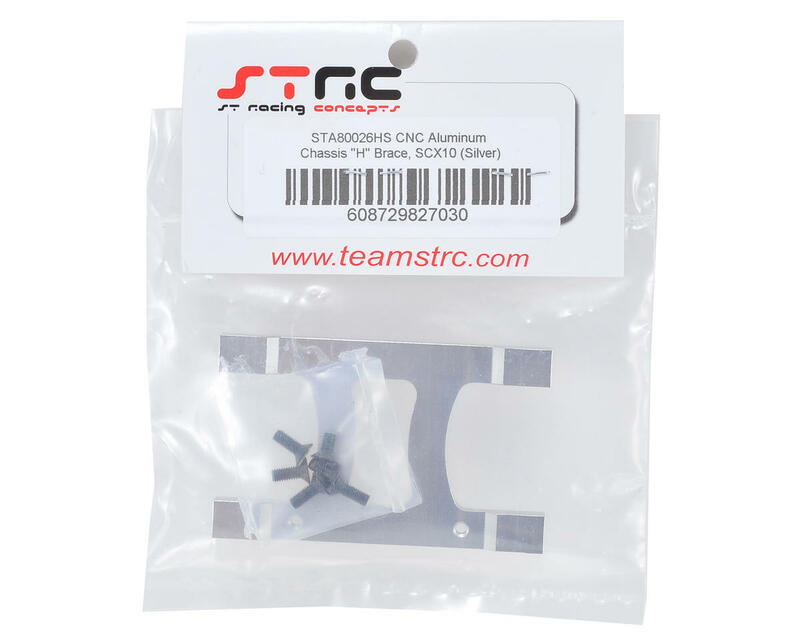 Increase the strength of your SCX10's chassis and prevent it from twisting on tough trails with this heavy duty CNC Machined aluminum Center "H" Brace. Featuring the same geometry as the stock parts, this brace adds great looks and increased stiffness to your SCX10 chassis.